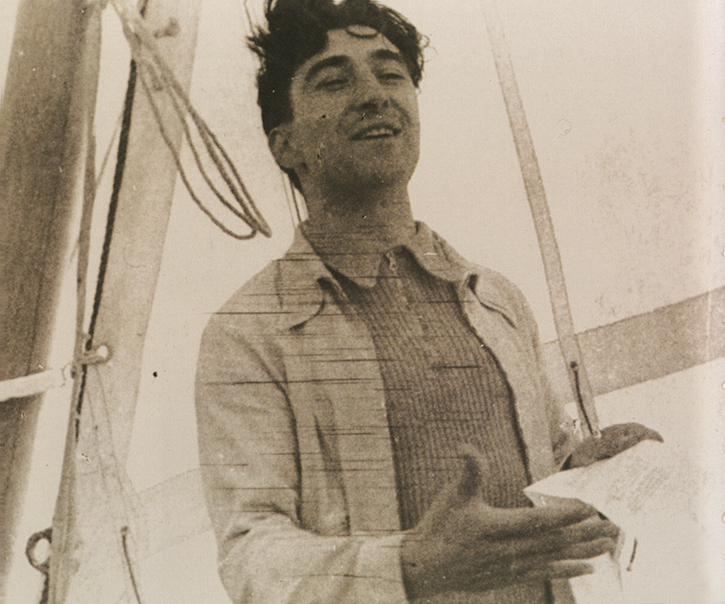 Soeiro Pereira Gomes reciting poetry, in one of the Tours of the Tagus, in the beginning of the 1940s. A computer application presented by a group of teachers. Soeiro Pereira Gomes estate materials assigned by the NEOREALISMO MUSEUM – VILA FRANCA DE XIRA.